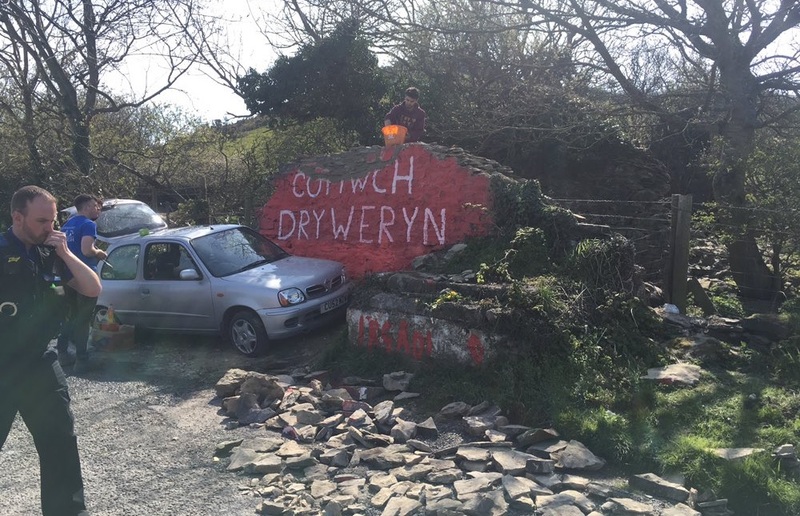 Campaigners are fundraising to rebuild the Cofiwch Dryweryn mural after police said that they were investigating possible criminal damage at the site. A GoFundMe page was set up by Elfed Wyn Jones, one of those who had repainted the mural after recent vandalism. It had raised almost £2000 in a few hours. Some have already been at the site repairing part of the top of the wall that seemed to have been knocked down in a deliberate attack overnight. 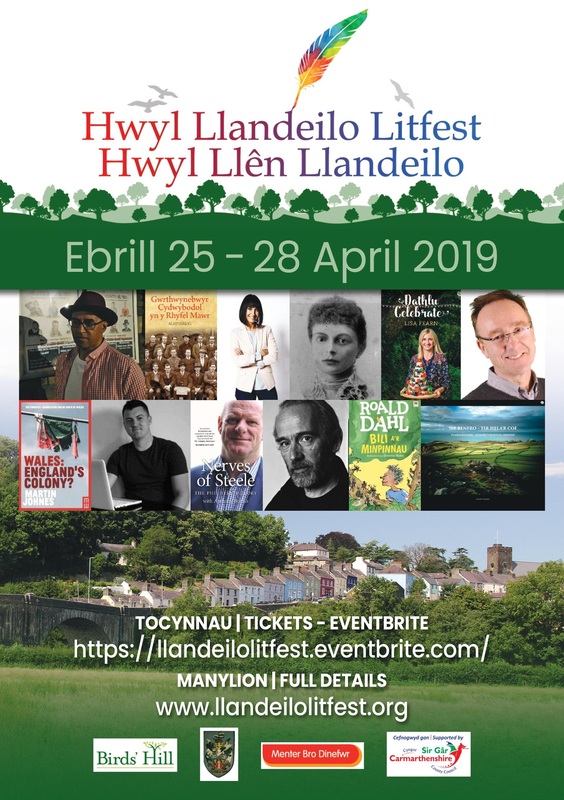 “This Mural is an important landmark in Welsh history which symbolized the hurt and pain that the drowning of the village of Tryweryn caused in the 1960s,” the fundraising page says. “After the mural was desecrated numerous times in the last few years, we want to make sure it’s secure and protected for future generations. Dyfed-Powys Police said they were investigating criminal damage to the Cofiwch Dryweryn memorial on the A487 near Llanrhystud.